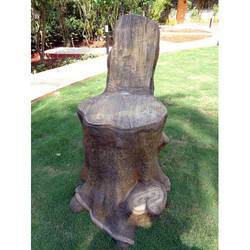 We are the leading company in the domain of manufacturing and exporting Garden Log Tea Table. 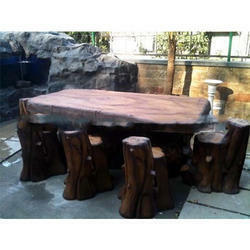 These tables have a glossy finish and long life. 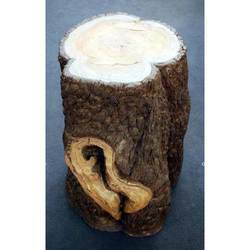 They are fabricated from the best quality material such as natural wood. 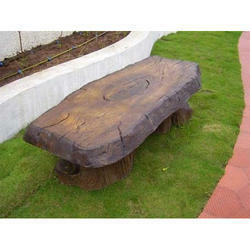 These tables are renowned for their captivating appearance and colours. 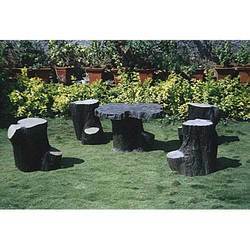 Finished in an unmatched manner, these garden tea tables with sittings are available at nominal prices. 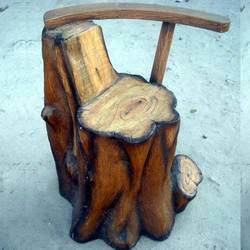 Looking for Fibreglass Garden Benches and Seats ?